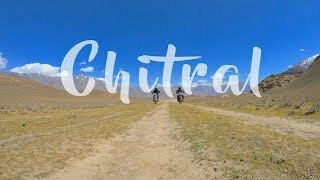 A 10 minute part of a much bigger travelogue film covering a cycle ride in Northern Pakistan from Gilgit to Chitral over the Shandur Pass. 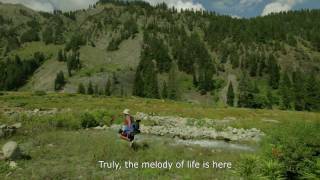 Our whole journey was from Ulaan Baatar in Mongolia to Istanbul in Turkey and took almost a year. This section of the journey took 6 days of cycling and climbed over the 3800m Shandur Pass. We crossed the pass in October to try and reach the Kalash people of NW Pakistan the only remaining indigenous non-muslims still living in the country. This film is just a brief part of a larger whole. April 29, 2015, 12:19 p.m.